We’re Here to Help with Your Snow Plowing Needs! We are happy to offer snow plowing and removal as a much needed service during those unexpected snow falls. Depending on your budget and your needs, we can push the snow off of your sidewalks and parking lots, or we can completely remove the snow from the property. 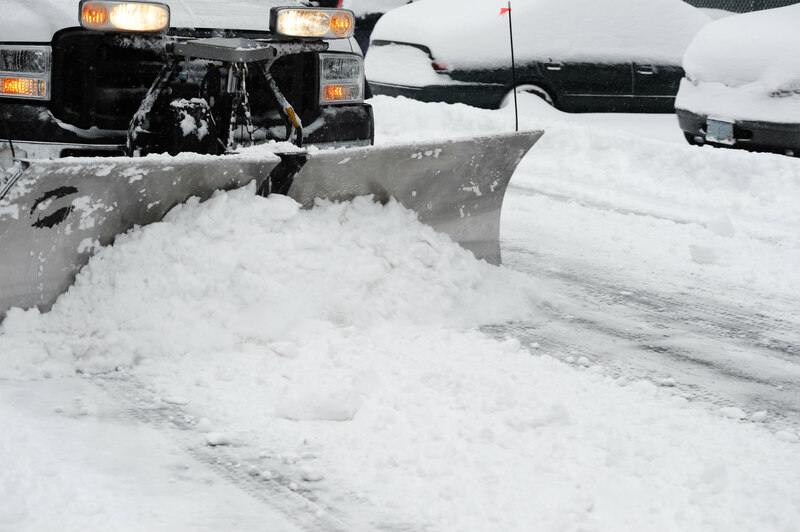 We offer both residential and commercial snow plowing and removal for our customers in and around Sparta, MI. Our snow plowing is a 24/7 service, ensuring that your sidewalks and parking lots are free and clear at any time of day. We also do parking lot and sidewalk salting upon request. We use the right equipment for the job. We use front-end loaders, dump trucks, and even offer a Bobcat service. Should you need to move a massive amount of snow, or remove the snow form your property, Bobcat service is what you need.